Being an intern is not an easy job. For a fresh design student, right out of college, an internship provides a stepping-stone towards professional practice and in solving real-world problems. It allows to apply design skills acquired in school to complex projects, collaborate with professionals and also gain insight on shaping their future career path. It also means that there is a lot to learn in a short amount of time and expectations are often high from both sides. So what is the perspective of a design intern? Piyush Grover and Priyanshu Mukhopadhyay were summer interns at GDD. They completed three months of internship recently and are now ready to face the design world. Here is what they had to say. Why did you want to intern at GDD? Priyanshu: The curriculum of my college, Pearl Academy, allocates four months in a student’s third year for a full-time internship. I had heard of GDD before from Saibal sir, who in addition to being the founder of this company also happens to be my former mentor. I decided if I need to learn more about the industry then GDD might just be a good place to start. This decision strengthened the day I came for the interview and found out they have a pet dog. Tell us a bit about your background and your specialization. Piyush: I am a final year design student pursuing Communication Design from Pearl Academy, New Delhi. I was always inclined towards the creative side of User Experience where I can experiment and study how the users interact with technology. Priyanshu: I was often confused when asked about my desired profession. When I was just a few months away from my 12th examinations, I woke up and chose my direction. Now I am a third-year undergraduate student studying communication design with a specialization in interaction design at Pearl Academy. Priyanshu: Throughout my school life, I used to design print graphics, logos, and even apparel for events as a part of several different clubs. Often missing from class, I used to get scolded a lot for spending my days in the computer lab or constantly going for inter-school competitions as that took time away from my academics. I guess that worked out for the better. What were your key takeaways from your time at GDD? 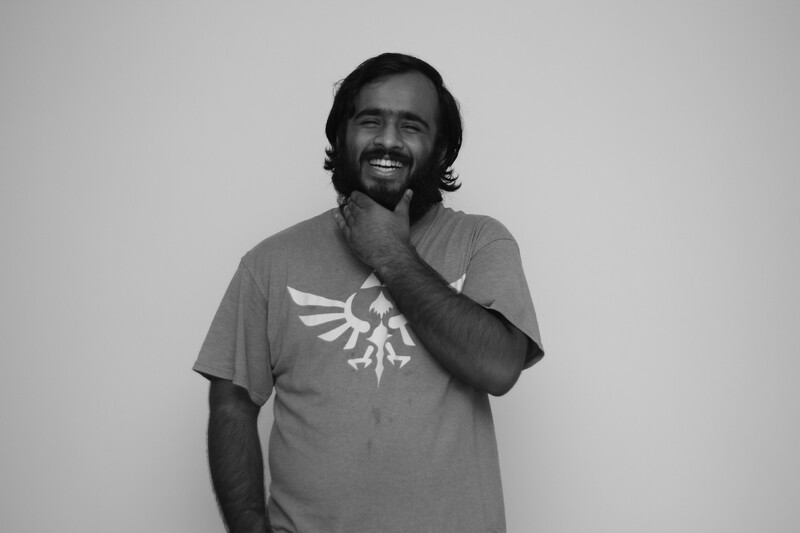 Piyush: While interning at GDD, I got familiar with the industrial application of the UI/UX Process. Working on strict deadlines in teams, punctuality, sincerity and teamwork were key takeaways from my time at GDD. Priyanshu: Since my first day in the studio I was impressed with the variety and the quality of the work and the expert efficiency of the team members. I’ve tried my best to sharpen my skill sets and meet the desired requirements that GDD has posed for me, but, I realize that I have a long way to go. GDD has set a bar for me in the field of UI/UX that I will now aim to meet through my work. 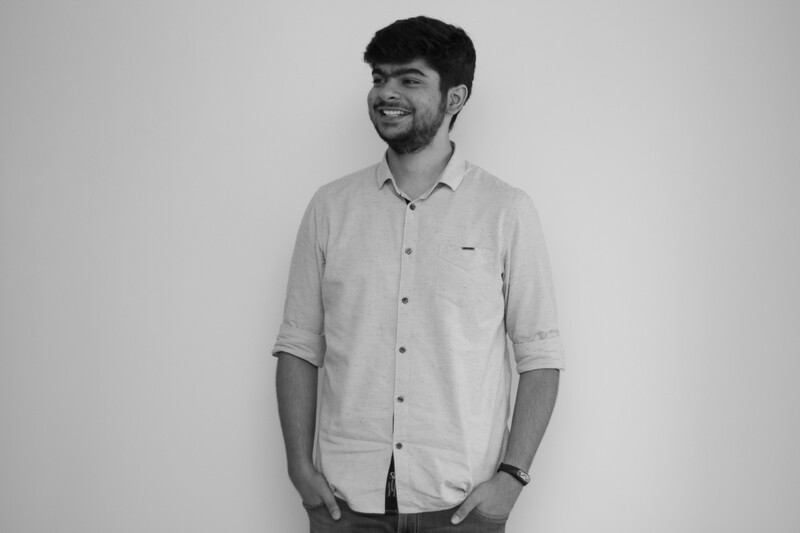 Piyush: After this internship I am now excitedly looking forward to start my career as an UI/UX designer. I want to learn and explore various facets of the field. I can’t wait to graduate! Priyanshu: I will continue my studies. I am learning Japanese now and soon after graduation I will pursue my masters in graphic designing in Japan. I plan to work for Nintendo somewhere down the line, though it may sound like a distant dream. What do you know about this specific industry and what are some trends that occurred in the recent past? Priyanshu: To be honest, I do not like to associate design with facts. All in know about interaction design as a field are my perceptions and inferences derived from my exposure to different kinds of work. Flat artworks and brutalist designs have slowly dominated this market making it unanimous through all work that is being crafted. I appreciate how companies like google and apple have streamlined the process by making UI design more accessible to the majority of people but all must realize that it’s only a stepping stone and not the absolute achievement. More than trends of the past we should be debating on what should the next step be to break the trends. Any tips for aspiring interns in the design industry? Piyush: The work which the interns are given must be completed on time as they are given a responsibility which needs to be completed from their end. They should find a mentor at their respective office/studio which will help them to stay focused. Regular feedback from the mentor also helps in increasing the work output. Priyanshu: When you leave college as a fresh designer and start interning for actual companies, you must realize that they are not there expecting you’re an expert in your field. They know you’re flawed and merely starting your journey. You are allowed to fumble.The most important thing is, and I will quote Sharad sir and what he told me on my first day for this, “Listen well and keep listening”. People all around you working in the office are much more experienced than you and take every opportunity you get to learn from them. UX Writer and Project Manager at GDD(http://gdd.design/) |Neil Gaiman fan |thinker| planner| foodie |eternal traveler|.